What is the Cloud certification? It means that the certification of the business system is not completed by the business system itself, but is provided to the business system by the cloud security authentication service provider in the way of PAAS or integrated interface, which realizes the authentication method of the trusted identity authentication of the business system users. According to industry analysts, the cloud has grown much faster than previously predicted. In 2018, cloud computing certification has become an integral part of the IT infrastructure for many companies worldwide. More and more candidates are required to complete some cloud certifications to prove themselves. It must be clear that cloud certifications measure knowledge and skills against industry benchmarks to help you prove to employers that you have the right mix of cloud skills, knowledge, and expertise. No matter which kind of cloud certification you choose, it will make sure to take your career to the next level. We collected five of most popular cloud certifications in 2018. CCNA Cloud certification is a job role focused certification and training program that helps Cloud engineers, Cloud Administrators, and Network Engineers to develop, advance, and validate their cloud skill set, and enables them to help their IT organization meet changing business demands from technology transitions. 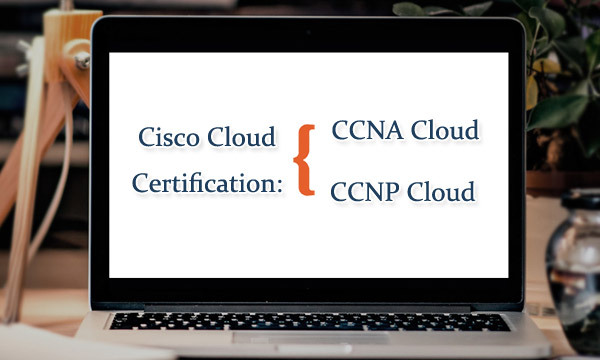 CCNP Cloud certification is a lab based training and certification program that is targeted at Cloud engineers, Cloud Administrators, Cloud Designers, and Architects working in Data Centers. This program delivers the knowledge and skills necessary to design, provision, automate and manage Cloud and Infrastructure-as-a-Service deployments. Learn from the only company that has an end-to-end Cloud and Intercloud story. 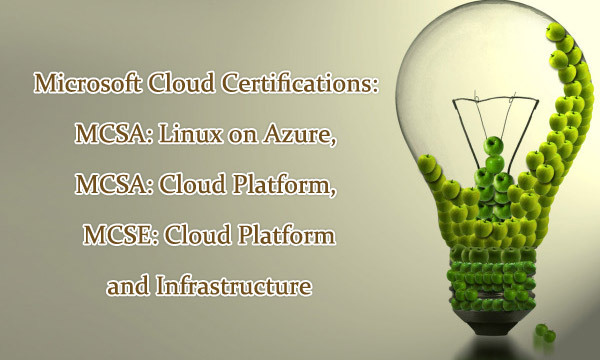 Based on the content of MCSA: Linux on Azure certification, it demonstrates your ability to design, architect, implement, and maintain complex cloud-enabled Linux?? solutions that leverage Microsoft Azure open source capabilities. It also validates your Linux system administration skills to show that you are fluent in today's cloud-native world. MCSE: Cloud Platform and Infrastructure validates that you have the skills needed to run a highly efficient and modern data center, with expertise in cloud technologies, identity management, systems management, virtualization, storage, and networking. Microsoft can provide enterprises with two types of cloud computing deployments: public cloud and private cloud. Public cloud, which is run by Microsoft itself, providing customers with deployment and application services. In the public cloud, Windows Azure Platform is a highly extensible service Platform that provides a flexible service model based on Microsoft data center on demand and pay. Private cloud, which is a service-oriented internal application environment deployed within the customer's data center based on the customer's personalized performance and cost requirements. The cloud platform is based on mature Windows Server and System Center products and is compatible with existing applications. In the era of cloud computing, three platforms are very important, namely development platform, deployment platform and operation platform. Windows Azure Platform, Microsoft cloud computing Platform, plays a key role in Microsoft's overall cloud computing solutions. It is not only the operating platform, but also the development and deployment platform.It can run Microsoft's own applications as well as develop personalized services for deploying users or isvs. The platform can not only serve as the foundation of the application mode of cloud services such as SaaS, but also integrate and support each other with Microsoft's offline series of software products. The cloud is an emerging information technology infrastructure that can use computing resources more intelligently to process large amounts of data more intelligently. Business or customer service delivered in a streamlined manner with unlimited scale and superior quality, user-centric design promotes rapid innovation and efficient decision making. With IBM Cloud, you can further virtualize your entire environment or cloud, rather than just virtualizing some aggregates, so you can experience dynamic environments that are highly responsive and driven by business goals. 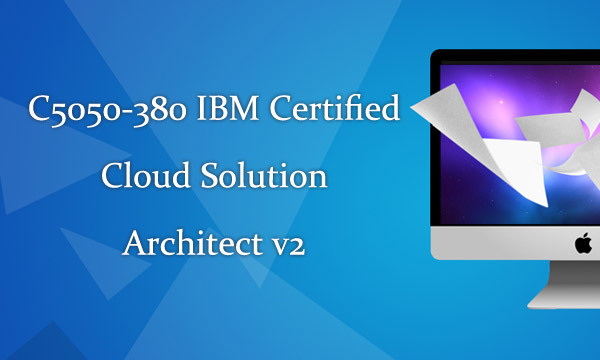 IBM Certified Cloud Solution Architect v2 is one hot subject of IBM Cloud certification. An IBM Certified Solution Architect - Cloud Platform Solution Architecture V2 is a person who can design, plan and architect a Cloud Infrastructure. VMware is rapidly expanding its certification system: from a relatively simple and clear three-tier pyramid architecture to a large matrix of existing and future certification projects. The VMware certification you choose depends on the future direction of your work. Prior to these certification changes and VMware's vClould product extension, VMware's specialty product in the cloud space was vCloudDirector. VMware integrates its traditional data center virtualization technologies, including vCloud Director and other vCloud products, into vCloudSuite. 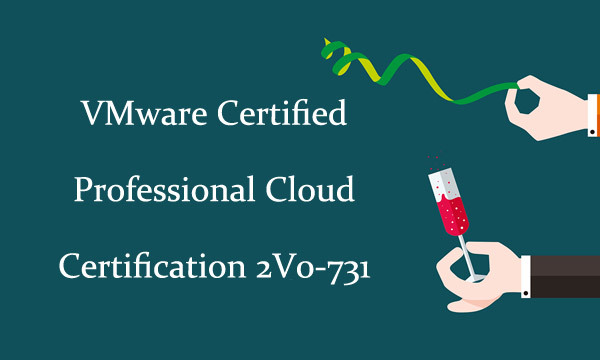 VMware Cloud certify knowledge and expertise in a variety of cloud technologies and methodologies, including cloud management and automation. Huawei is a rising company in the field of cloud computing for large enterprises. Huawei cloud computing authentication and cloud service authentication together constitute the main body of Huawei cloud technology related certification. Cloud computing certification focuses on the capacity building of cloud construction and operation and maintenance. Cloud services focus on training public cloud usage, cloud development and architecture capabilities. HCNA-Cloud certification shows proven a basic understanding of small and medium-sized cloud networks, including general cloud computing technologies, and the ability to assist the design of small and medium-sized cloud networks, and implement the designs using Huawei cloud computing devices. It validates the knowledge and skills required for basic configuration and maintenance of small to medium-sized cloud networks. HCNP-Cloud is a senior engineer-level professional certification for users who use Huawei cloud computing products and technologies, Huawei internal engineers, Huawei channel engineers, college students, and ICT practitioners. 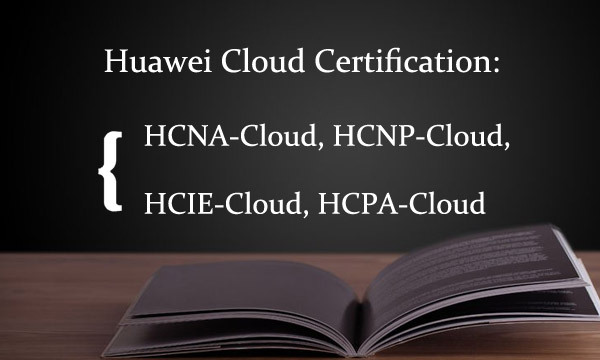 With HCNP-Cloud certification, you demonstrate the understanding of Huawei data center solution and desktop cloud products, the ability to deploy and manage solutions for these products, etc. HCIE-Cloud Certification is an expert certification in the IT technical field, which target a comprehensive and in-depth study of cloud computing expertise, and masters the full process capability of Huawei Cloud Data Center level deployment, operation and maintenance, migration, fault handling and backup disaster recovery, aiming to promote the training of experts in the cloud computing industry. It has been proven that with HCPA-Cloud certification, you demonstrate a basic understanding of general requirements of customers and typical application scenarios of the products, and can sell the Huawei cloud products. HCPA-Cloud certification is targeted at the sale of Huawei enterprise IT Cloud products.